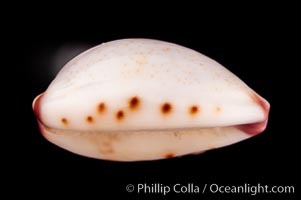 Marked Graceful Cowrie Cypraea Gracilis Notata Photo. 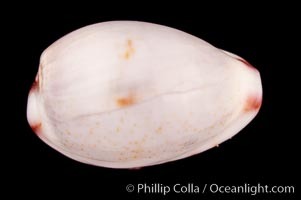 Marked Graceful Cowrie Cypraea Gracilis Notata Picture. 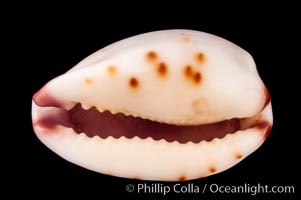 Marked Graceful Cowrie Stock Photography of Cypraea Gracilis Notata.